The Regal reception desk allows anyone to enjoy the finest in traditional wood veneer office furnishings. The Regal reception desk is only available in two wood-veneer finishes, port mahogany, or cognac cherry each with an ebony inlay. The best part, the Regal reception desk is it is available for quick delivery so you can get right down to business with no delays. Contact one of our office furniture specialists to learn more about the Regal collection. I read this article and found it very interesting, thought it might be something for you. 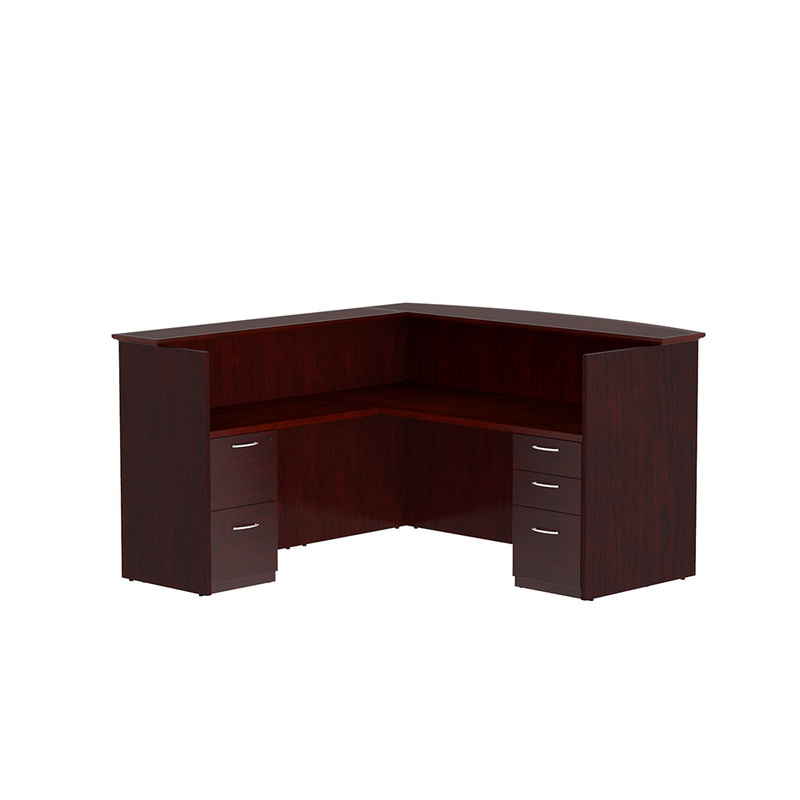 The article is called Regal Wooden Reception Desk and is located at https://d2officefurniturenyc.com/shop/office-desks/reception-desks/regal-wooden-desk/.